From your initial brain map all the way to your final ROF consultation, our clinical staff is ready to serve you! 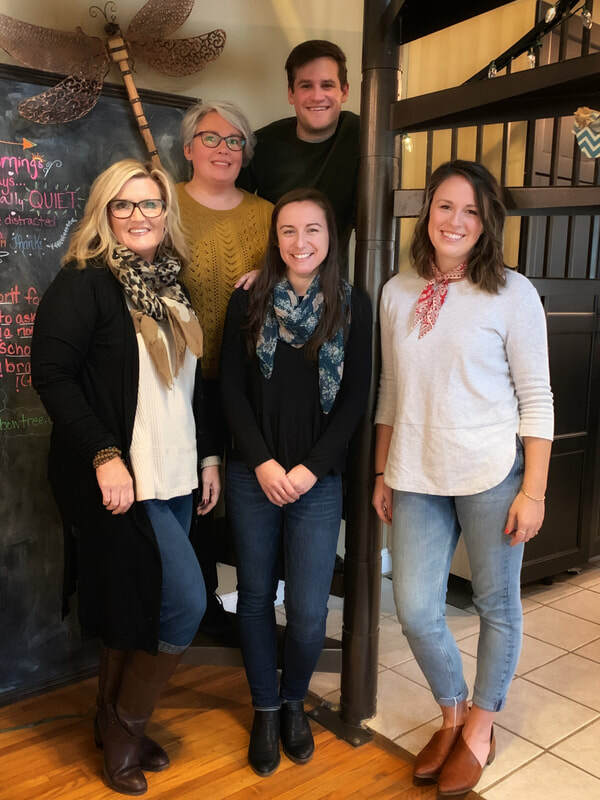 All of our Neurofeedback technicians have counseling backgrounds and several of them are among your choices, along with the rest of the Elbow Tree and Co-op counselors, for your two included counseling sessions when you purchase a brain training bundle. Click on a name to see their counseling profiles.